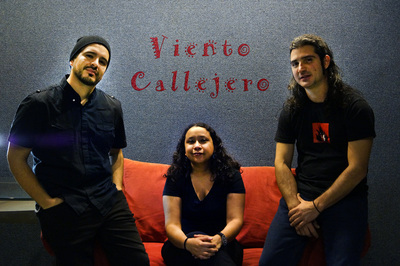 Viento Callejero - Musica L.A. 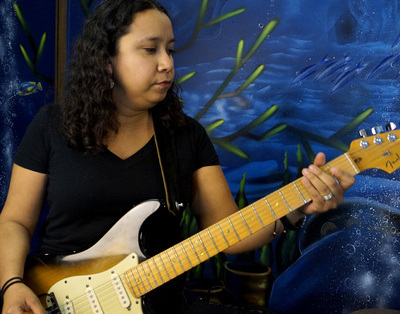 Together less then a year, Gloria Estrada's new group is quickly creating a strong impression on the Los Angeles music scene. 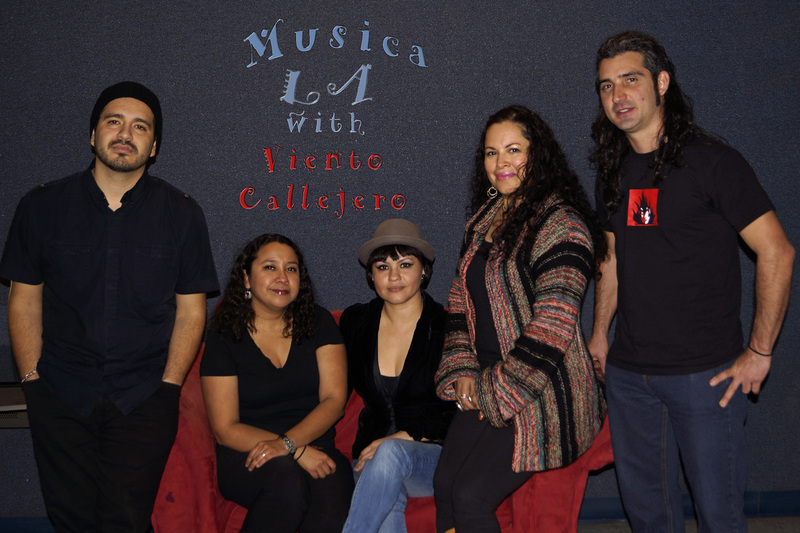 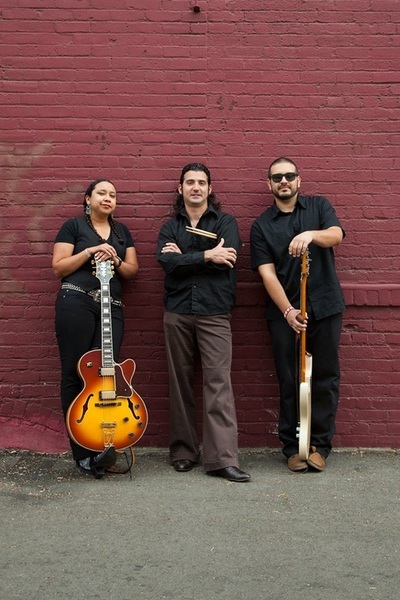 Viento Callejero has set out to cover old school big band cumbia classics in a very innovative way. 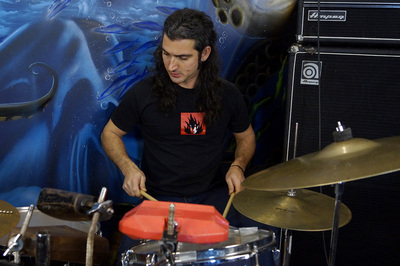 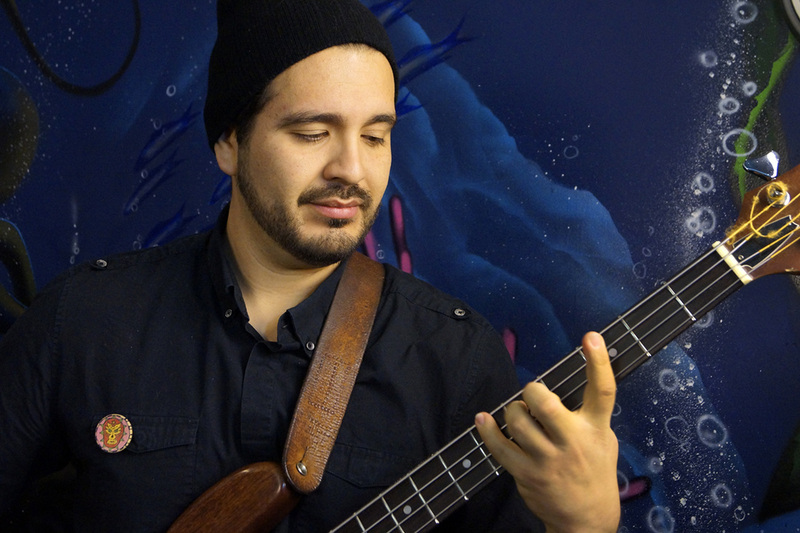 Estrada had the idea a long time ago, but grappled with how to recreate the multitude of horns and instruments on these orchestral tracks with just one guitar, bass, and drums. The final result is an electrified cumbia sound that finds itself somewhere between the psychedelic guitar licks of Peruvian Chicha and classic Santanariffs. The music will captivate your ears and get your hips swaying.